Host Dave Woods is joined by Rugby League journalist John Davidson, Editor-in-Chief of Rugby League World magazine Matthew Shaw and Golden Boot winning Great Britain legend Garry Schofield. The Challenge Cup, could the trophy really go to live in France for 12 months? Garry Schofield says Yes! Lance Todd award-and the ones to watch are?…. Who are the best British coaches Super League clubs should be taking note of? Plus, can a player who has been out of action for half a season become the Man Of Steel, in fact should he even be considered? 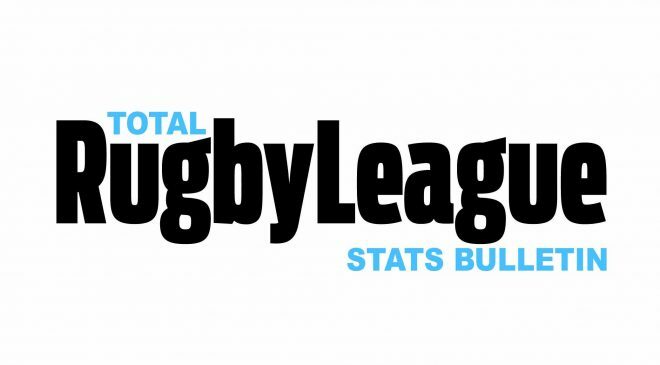 Rugby League Back Chat, sponsored by TotalRL.com, is broadcast weekly on FreeSports TV, which can be found at Channel 95 on Freeview, 422 on Sky and 130 on Virgin Media.